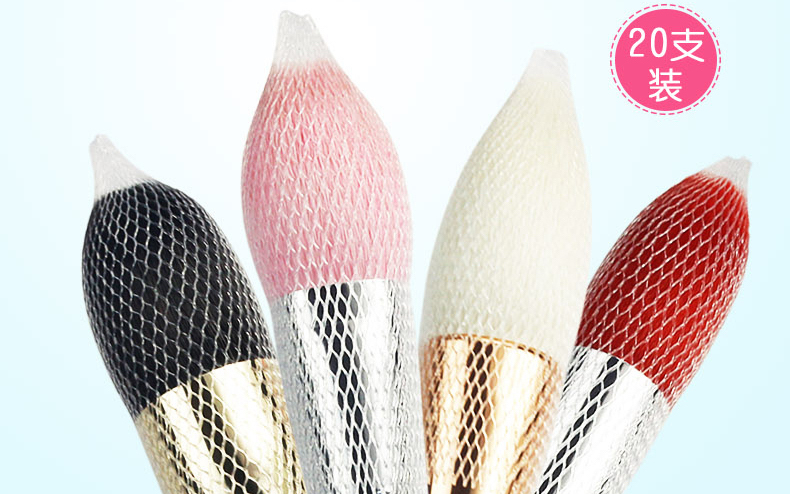 Ingenious (and slightly strange) tools that will make your beauty routine much easier. 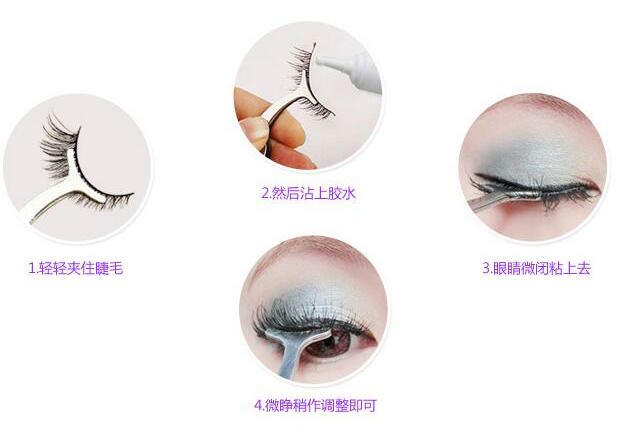 Gotta love Taobao, huh? 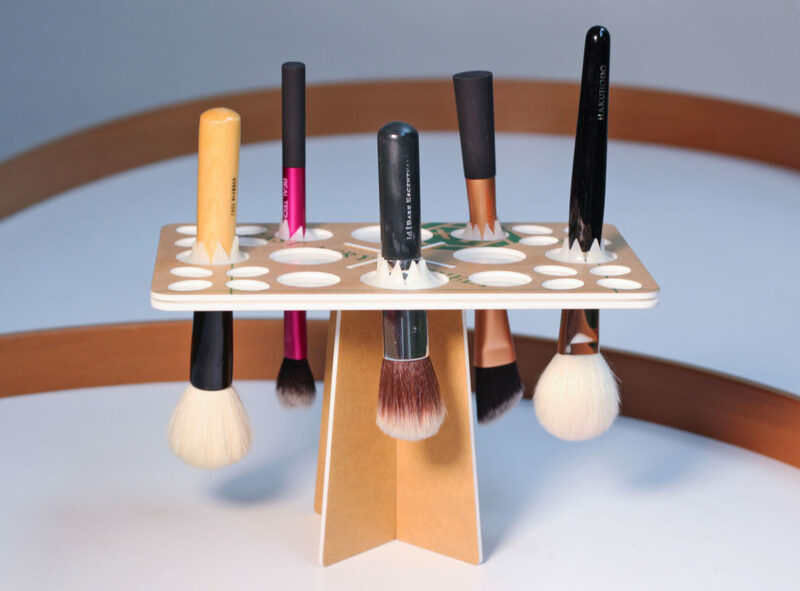 An effective and inexpensive way to prevent your makeup brushes from getting bent out of shape. Need to give your makeup brushes a good wash? 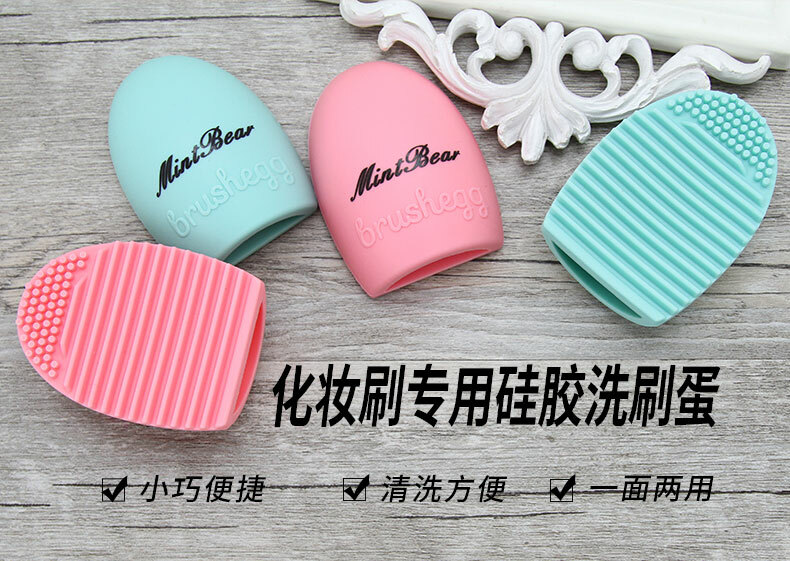 These makeup brush cleaning pads will make the job much easier. Just squeeze some makeup brush detergent onto the pad, then swirl your brushes to get all the gunk out. Because you should never dry wet makeup brushes bristles up. Unless you want water to seep into the bristles and loosen the glue, that is. 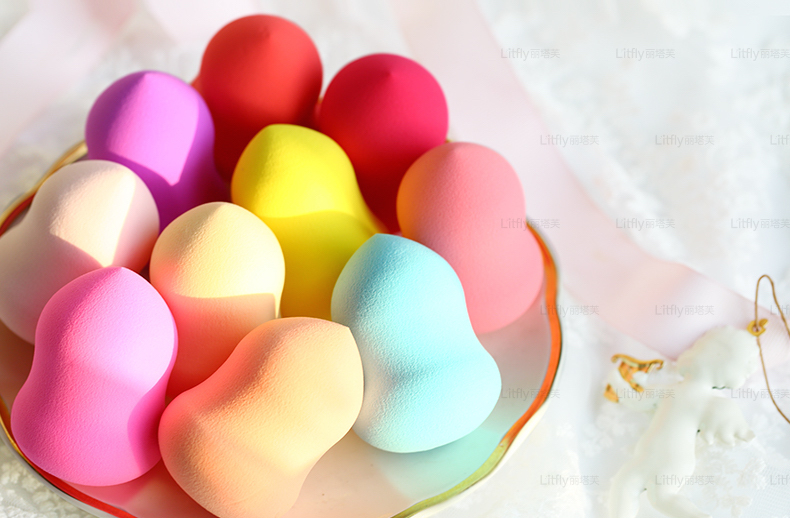 Okay, so these are no BeautyBlenders, but they do have overwhelmingly positive reviews on Taobao. Plus, they’re only $2 apiece, so no harm trying right? Perfect for those with clumsy fingers. An easy-to-use sticker stencil for those who are new to drawing their eyebrows in. So what if you look like an ahjumma with a sun visor? 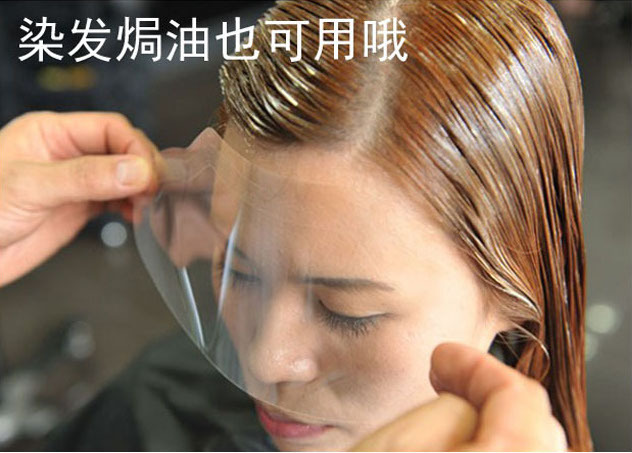 At least you won’t get blinded by hairspray or burnt by your curling tongs. 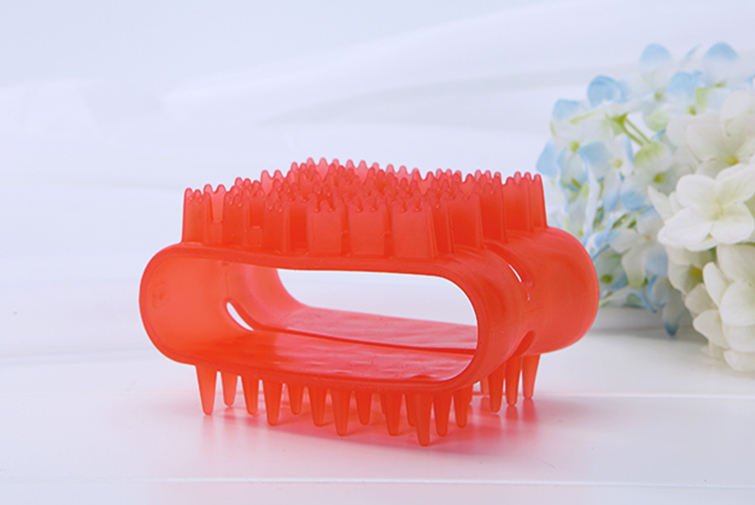 A scalp massager that also doubles up as a comb for wet hair. 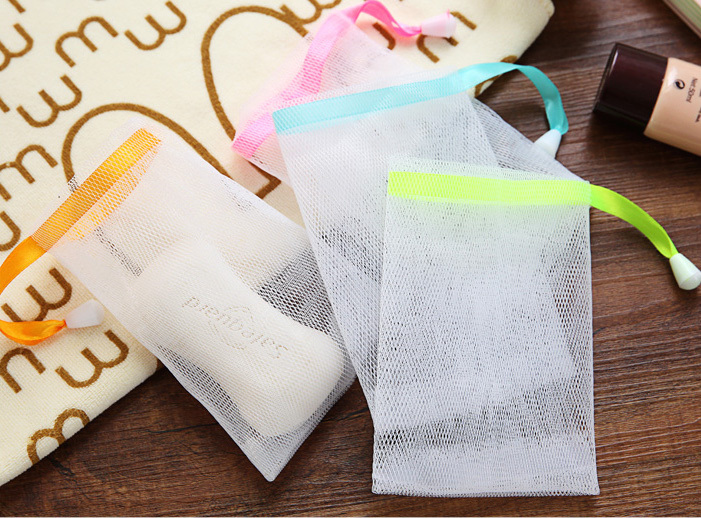 Behold the perfect tool for bar soap users – a simple but ever-so-useful net. This ingenious product not only prevents bar soap from slipping out of your hands in the shower, but also allows you to create lather with your soap. 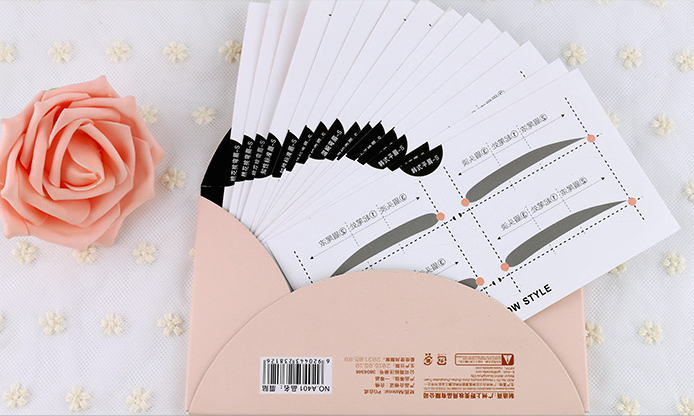 Small, triangular sheet masks that will fit the average nose, so you can spot treat the area with the right skincare products. 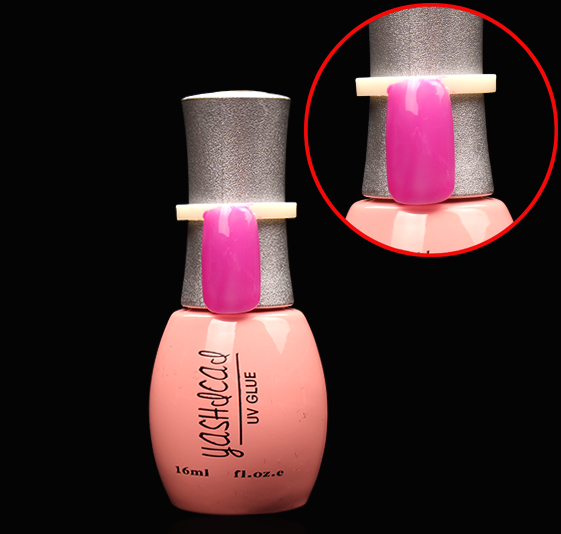 A nifty clip that allows you to display the actual colour of your nail polish. Perfect for those with a large collection of colours. Like Ring Pop, but with nail polish instead. 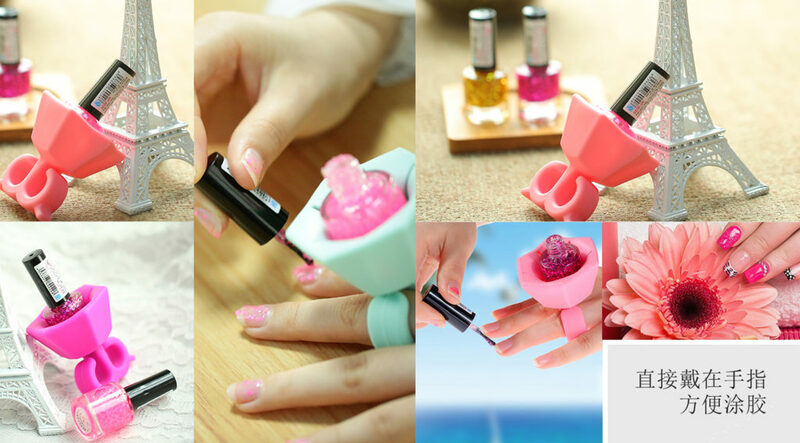 Doing your own nails just got easier. 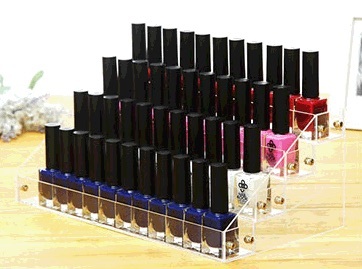 To display your growing collection of nail polish bottles, of course.